Let's face it, some people are naturally beautiful, and therefore, need just a little, to no beauty products. 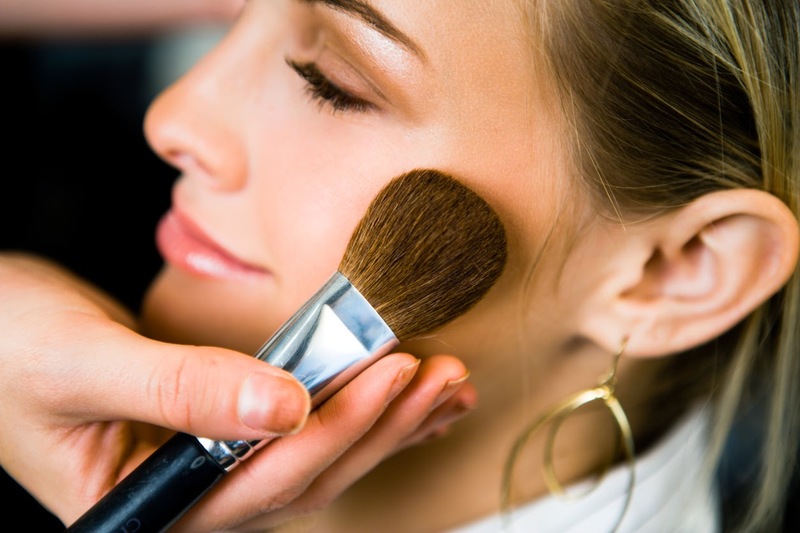 However, there are those who unfortunately need a little "touch up" or highlight here and there to help conceal those blemishes, or maybe just to bring a bit of radiance to the face. Still, there are others who would do everything in their power just to achieve that "perfect" hair, skin tone, or facial beauty of their favorite magazine's models or Hollywood stars. As a result, they often ended up spending their hard earned money on useless products that these beauty icons, have supposedly used to to help them achieve their seemingly flawless beauty. What these individuals don't seem to realize however, is that some of these products cannot do what the manufacturers often claim they can do. In fact, there is no documented research evidence in support of these claims. If you should browse through women's magazine for example, guarantee you will come across marketing hype terms such as good for "Renewal of Cells"; Contains "Vitamins, minerals, amino acids", and so on. To be convincing, not only do they make sure to mention these active ingredients, they also provide statistics on the number of women who have seen a significant difference in their appearance within a short period, after using these products. Through my personal research, I recently came across a bit of information that I consider downright deceitful! Based on what I have read, some of these beauty products advertisers have been using altered images(Photoshop digital editing), to even produce pictures of models that look far superior, or flawless than the originals.The sad thing about this is that, a number of female consumers are not aware of the fact that advertisements do not depict models and celebrities as they appear in real life. Based on the outcome of a 2011 research conducted among university students(appearing in the Australian Journal of Business and Management), a significant correlation was found to exist between deceptive beauty advertising and the buying behavior of university students towards beauty products. In other words, as the deception in beauty advertisement increases, the impact on the buying behavior also increases. The bottom line is that nothing is wrong in trying to look beautiful and attractive. Also, I am not saying that all products are useless. All I am saying is that, because of the advertising deceptions that have currently flooded the beauty industry, before you purchase a beauty product, do a bit of research. Based on my research experience, when studying a study for example, if the study was conducted in the laboratory of the company that manufactures the product, that should immediately raise the question of a "Conflict of interest." Also, try to use Peer Review Journals(reputable -- Journal research articles, reviewed by peers),or publications of an "Authority or Expert" in that field. However, there are several other ways in which you can also go about validating an advertiser's claim about a particular product.